The German spy agencies’ failure to find evidence of Moscow’s meddling in Berlin affairs is a good sign showing German services are not as politicized as they were during the Obama presidency in the US, says geoolitical analyst Dr. Rainer Rothfuss. 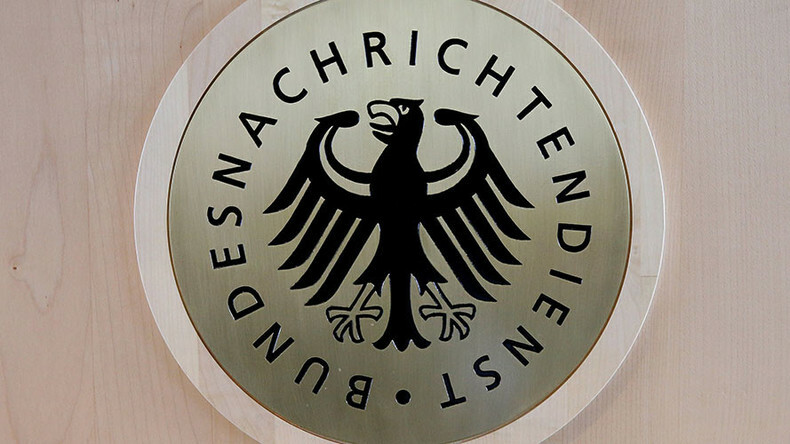 The German Federal Intelligence Service (BND) and the Federal Office for the Protection of the Constitution (BfV) say they've found no evidence of Russian interference in the country's political life and against Chancellor Angela Merkel’s government, reported Süddeutsche Zeitung. RT: The US concluded it was high to moderately confident Russia was behind hacks during their election. Germany investigated the possibility that Moscow was meddling in its upcoming election and its intelligence agencies could not find "clear evidence" of Russia's involvement. Where does the witch hunt against Russian end? Dr. Rainer Rothfuss: I think this BND report at least is a very good sign because it shows our secret services are not that politicized as they have been under the Obama government. It was expected – this result. It just proves the allegations made toward Russia were politicized, were politically motivated… As a media observer, I would also say that RT just makes a very high-quality program – listening to different sides, taking a critical stance toward anything that is going on in the world. So there were no signs to be seen for propaganda strategy against the German government. RT: Berlin has jumped on the bandwagon referring to Russian media as propaganda and RT Deutsch as "hostile." Why do they fear and blacklist Russian platforms? RR: You can only understand this struggle if you look one layer deeper at it. We see a certain system crisis in those countries that have abandoned completely patriotic national values. They are in crisis and then pointing their fingers towards other governments, who have adopted the national agenda in their policy making – be it Russia with President Vladimir Putin, or be it now the US under President Trump. This is basically the line where the two parties are separated by the rather globalist-oriented system and the rather nationalist-oriented system. RT: At what point does a countries’ fight against perceived propaganda turn into simply producing their own propaganda? RT: The US is offering advice to a number of European governments on how to combat the "Russian threat." How does that work? RR: It is something that is not only pointing only aggressively towards Russia, but it is also meant to unite Europe. Europe is in deep political crisis. This is a recipe that has been applied throughout centuries, and it just means that you need an enemy beyond your own limits to keep the parties within your limits, which is here, the EU, together. So Russia just serves as the useful projection surface to see an enemy which the EU should stand against together.